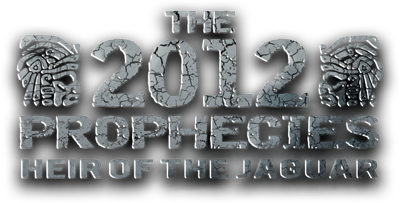 The 2012 Prophecies: Heir of the Jaguar by Louise Pisano Simone: Amazing footage of a Jaguar hunting from National Geographic. The Graphic Novel Now Available At Ka-Blam! Amazing footage of a Jaguar hunting from National Geographic. Check out this amazing video. (Sorry about the ad.) Jaguars are not only beautiful, they're fearless, as well. CORY McCLINTOCK can save the world. Dad's lying on the floor in a pool of blood. 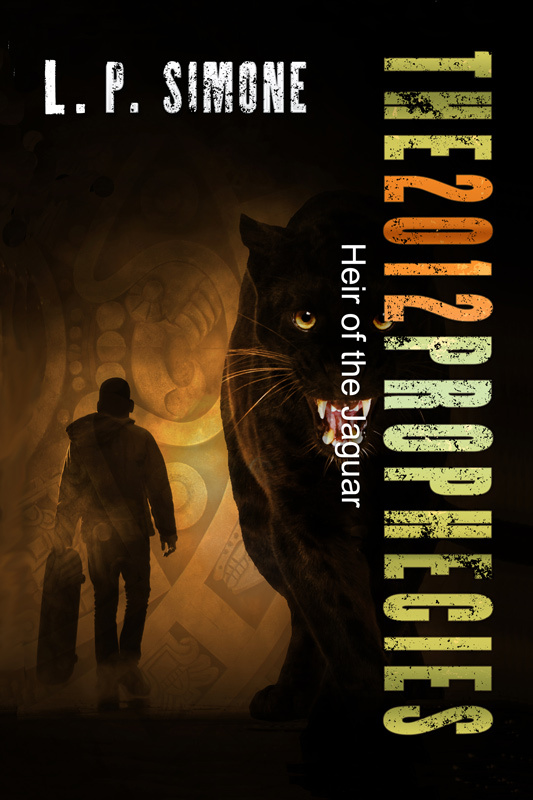 A sleaze-ball in a black BMW claims to be his long lost uncle, and on top of everything else scientists suddenly acknowledge that, yes, maybe there is something to the 5000 year-old Maya prophecy that the world is about to end. So why is everyone trying to get a piece of Cory? Because according to that same prophecy, in order to save the world, all Cory has to do is DIE. You may also be interested in these sites. 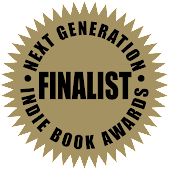 Buy or borrow the Kindle version! For a limited time get the ebook for %50 off with the coupon code PK86R. Enjoy! Design by Devon Balicki. Powered by Blogger.